La Guarida de Byor es un medio no oficial y orientado a los fans de juegos de miniaturas. 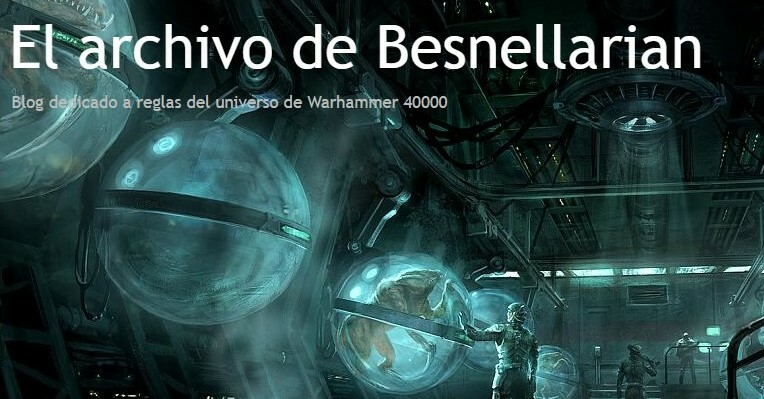 No está asociado de ninguna manera a Games Workshop Ltd y sus empresas relacionadas. GW, Games Workshop, Citadel, Black Library, Forge World, Warhammer, the Twin-tailed Comet logo, Warhammer 40,000, the ‘Aquila’ Double-headed Eagle logo, Space Marine, 40K, 40,000, Warhammer Age of Sigmar, Battletome, Stormcast Eternals, White Dwarf, Blood Bowl, Necromunda, Space Hulk, Battlefleet Gothic, Dreadfleet, Mordheim, Inquisitor, Warmaster, Epic, Gorkamorka, and all associated logos, illustrations, images, names, creatures, races, vehicles, locations, weapons, characters, and the distinctive likenesses thereof, are either ® or TM, and/or © Games Workshop Limited, variably registered around the world. All Rights Reserved.